Klepner's highly qualified repair department is staffed with Melbourne's finest jewellers and an award winning jewellery designer. No job is too big or too small for us. Our skilled jewellers are eager to take on any challenge your jewellery needs may present. Each piece brought in for repair is carefully examined in order to determine the work needed and to present you with the most cost effective estimate. We take great pride in striving to do our very best work to the satisfaction of our customers. 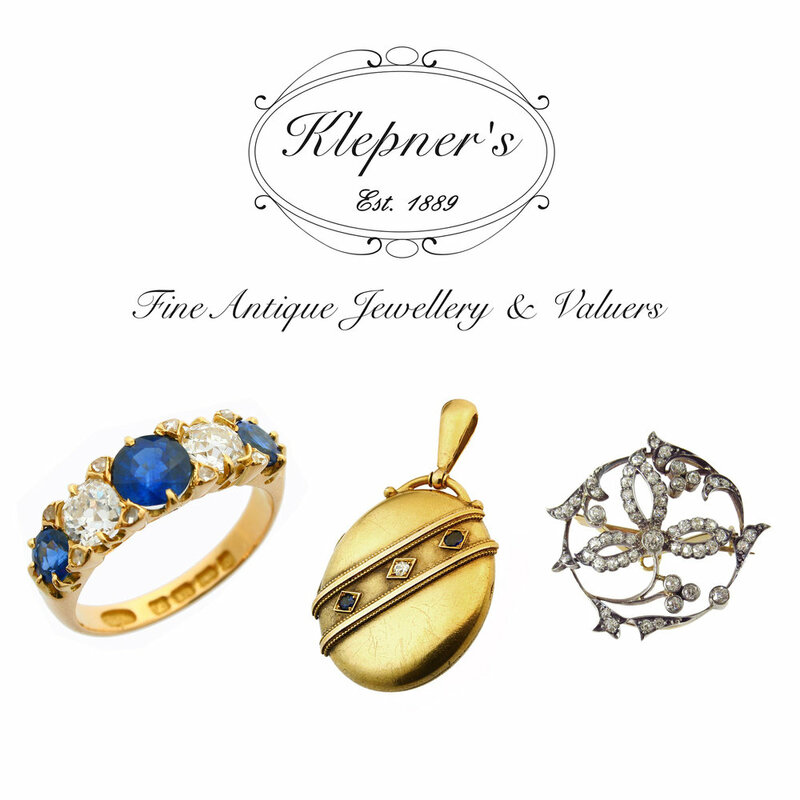 At Klepner's we offer a multitude of repair & restorations services including all types of repairs to platinum, rose, yellow & white gold, silver, pinchbeck & gold plated jewellery; custom jewellery design; soldering of chains; re-tipping & replacement of claws & settings; rebuilding of coronets; restoration & replacement of bands & shanks on rings; pearl stringing; restoration of antique & vintage timepieces & pocket watches; jewellery & stone hand engraving including coat of arms; locket fitting & gemstone cutting & polishing. Visit us for an obligation-free quote.